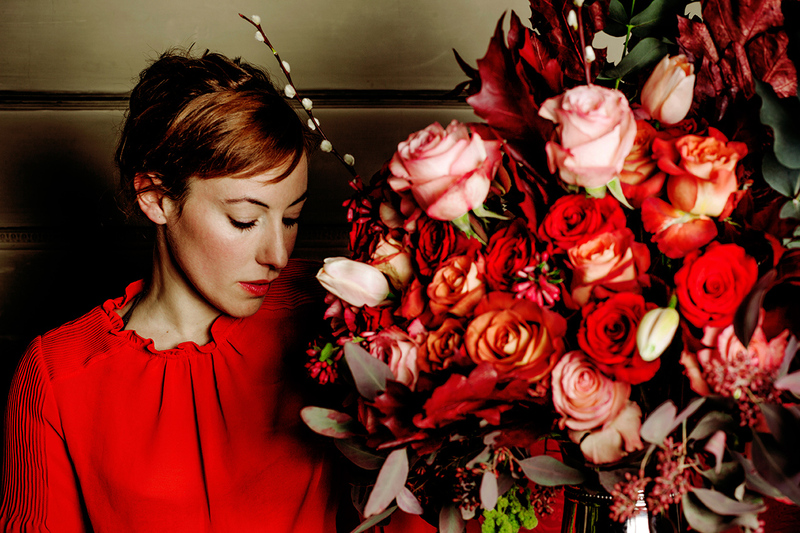 ELISABETH BLUMEN is a project created by Isabel Marías, a fashion designer who fell in love with the world of flowers and decided to change fashion fabrics and mannequins for pruning shears, after years working in fashion with designers such as Matthew Williamson, Sybilla o Duyos. From her workshop in Madrid, full of vases, objects and books, Isabel and her team create custom made floral arrangements. They design all kind of decorations for weddings and events for clients in search of an impeccable and beautiful work. ELISABETH BLUMEN works for clients such as Loewe, Balenciaga, L’Oreal, Museo Thyssen-Bornemisza, Museo Sorolla, Museo Reína Sofía, Microsoft, Roger & Gallet, Esteé Lauder, Vogue, Telva, Glamour, In Style, Delpozo, Miguel Palacio or Kinfolk.